These days, grocery store owners have a wide array of point of sale (POS) systems to choose from. In this competitive environment, what will help you make the sale is not just the various features of your product lines, but your expertise as a POS reseller — someone with the knowledge and experience to select the right solutions for the client’s problems. Here are some reseller tips for shifting the emphasis on discovering what your potential customer needs, so you can recommend the best way to achieve their goals. Before your first meeting with a new prospect, take the time to do your homework and learn what you can about their business. Do some Google research or check out their company website or LinkedIn page to get information. For example: are they a small family-owned business, or a chain with multiple locations in your city? These details will help you ask the right questions and demonstrate to your client that you see them as an individual and are working to understand their particular needs. The most successful POS resellers know how to customize each sale to match up the client with the best possible solution. During your sales conversations, one of the best reseller tips is to listen more than you talk. Don’t jump right into the sales pitch and product features, instead–let the client explain what their business is like and what it’s missing. This allows them to articulate the challenges they face in their own words. What they tell you can help you match up their needs to specific POS features that you can bring up later. For example, if one of their pain points is customer retention, POS resellers can recommend a system with a good loyalty program later in the conversation. If stock outages and inventory costs are an issue, set them up with a streamlined inventory management solution. To help your prospect uncover their biggest needs, ask strategic questions. These should be open-ended, well-timed, and part of the natural flow of conversation, rather than part of a sales pitch (which can sound forced). Try asking both “problem” questions and “solution” questions. At the end of your meeting, try repeating the key points back to your customer, in order to validate their primary pain points and expectations for a new POS system. This reseller tip will also confirm for them that they have been heard and understood, and that you value them and the conversation. You’re creating a level of comfort and trust, and selling your value as a POS reseller advisor. Now is the time to bring up specific POS solutions that match the grocer’s particular issues. Focus on benefits rather than product details: instead of “here’s what features this POS has,” emphasize “here’s how it can improve your business.” Show them the value it will bring to their store. It’s crucial for a POS reseller to understand their customers’ needs in order to provide the solution that will exceed their expectations. 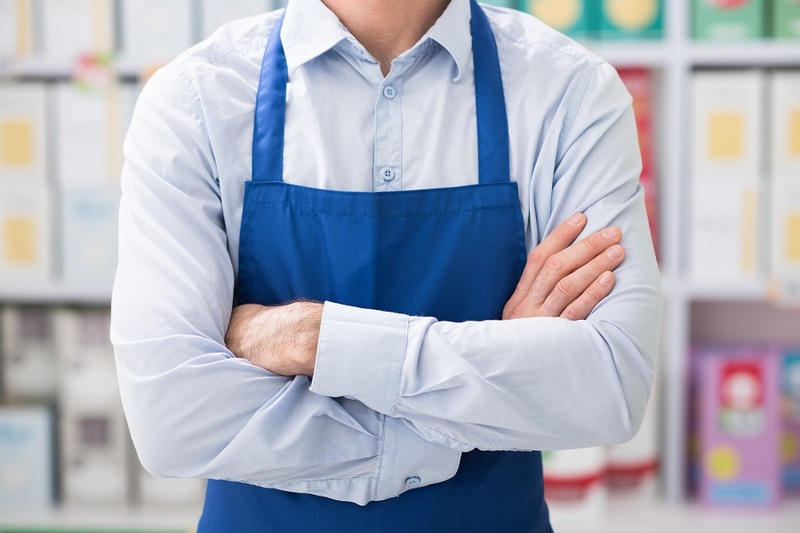 It’s just as important to look for a service provider like Auto-Star, who specializes in your clients’ industry and offers the grocery-specific POS features they need to grow their business. Contact Auto-Star today to learn more about our reseller partner program.